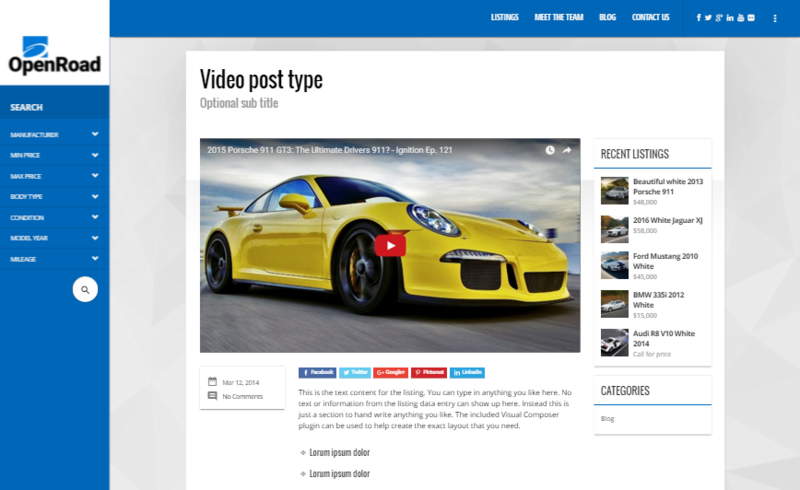 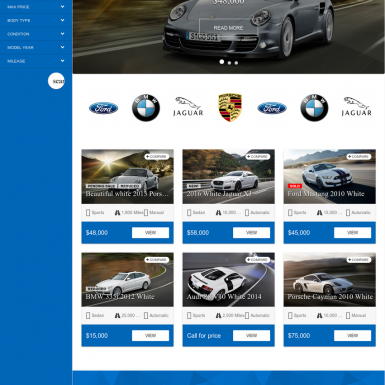 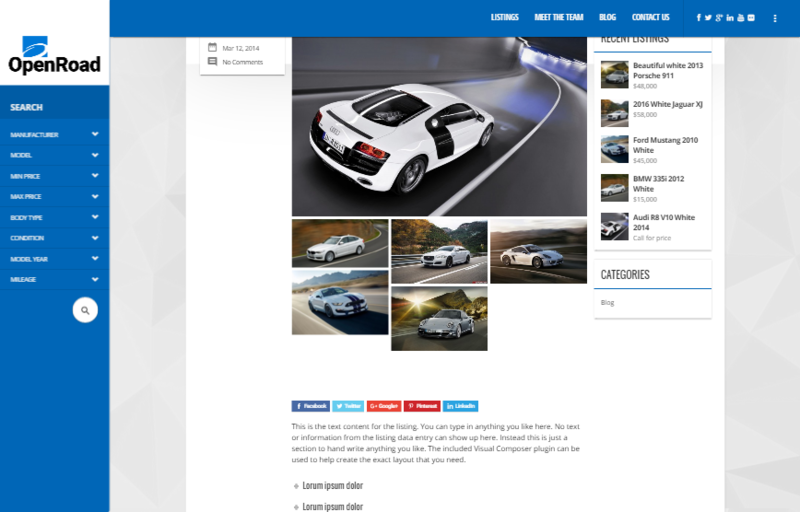 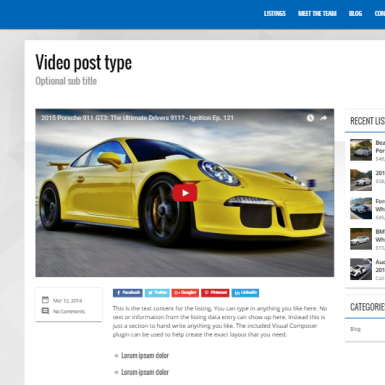 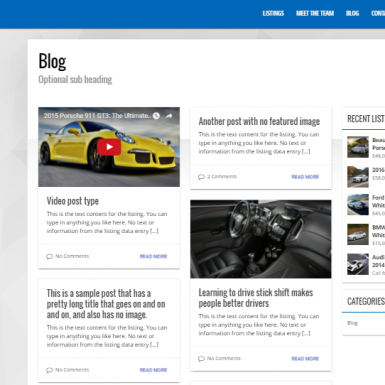 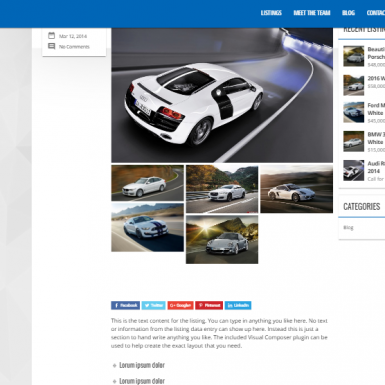 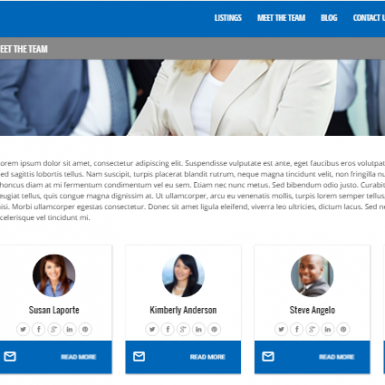 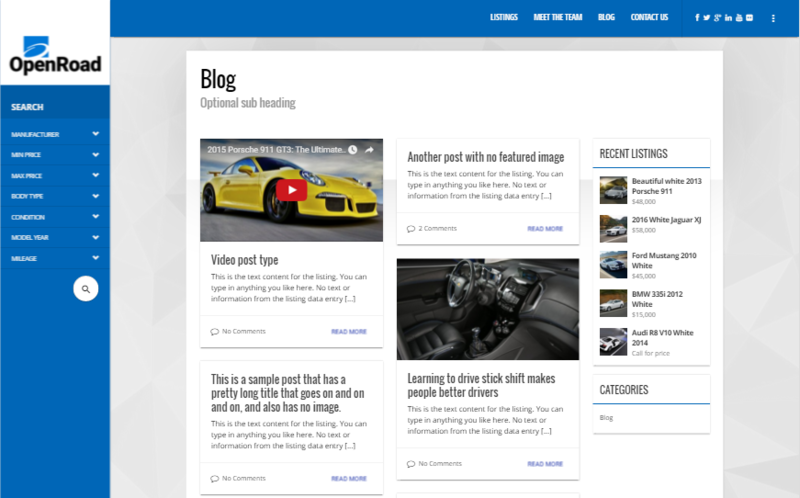 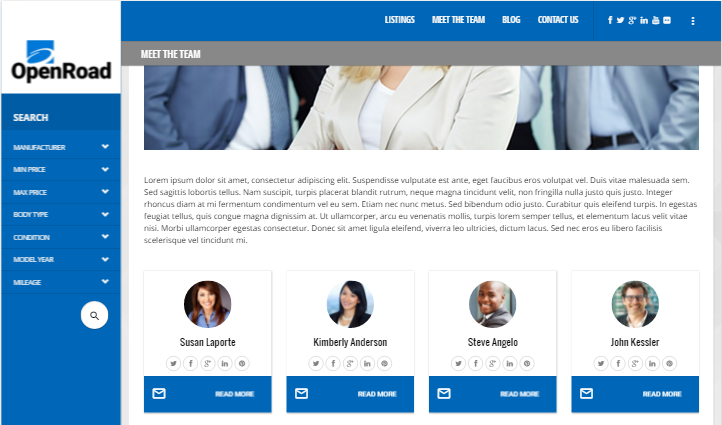 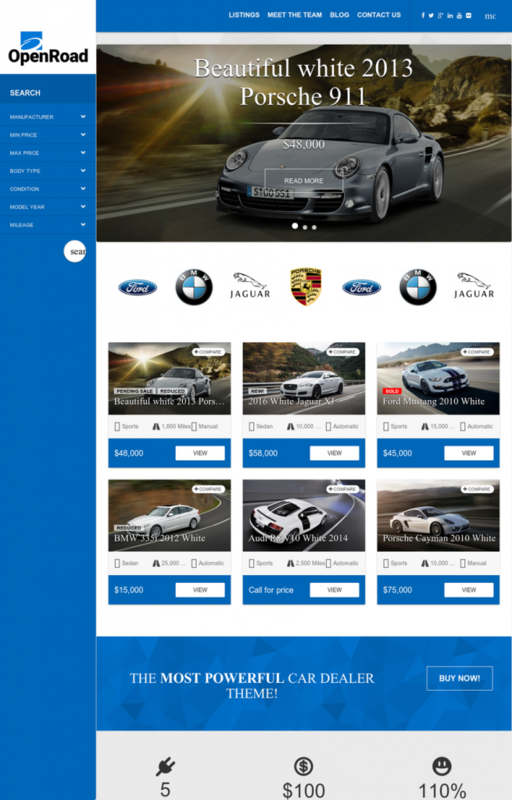 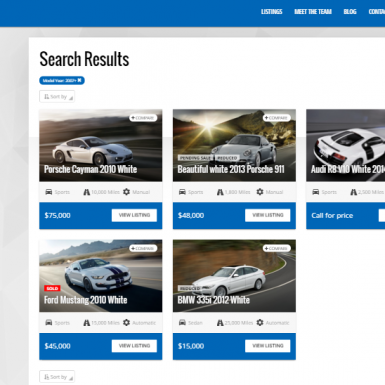 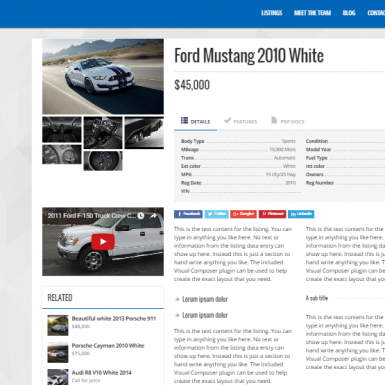 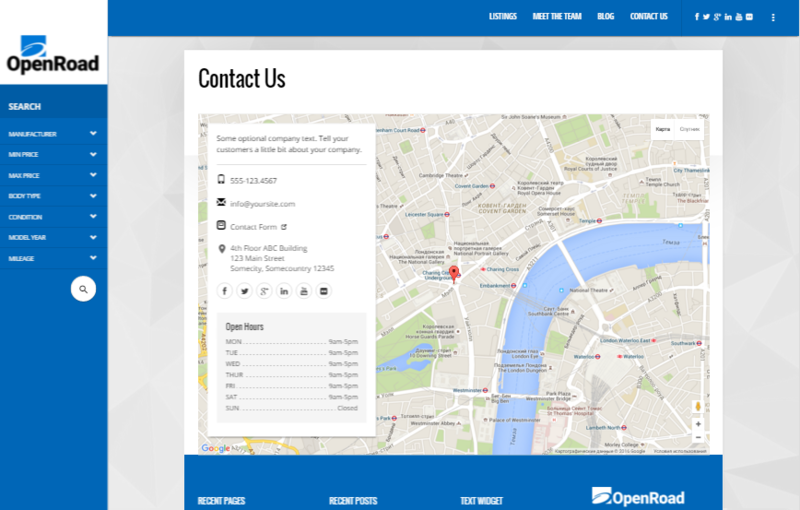 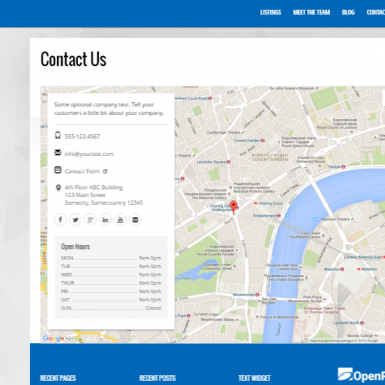 Get a modern and mobile optimized auto dealer website and boost online sales! 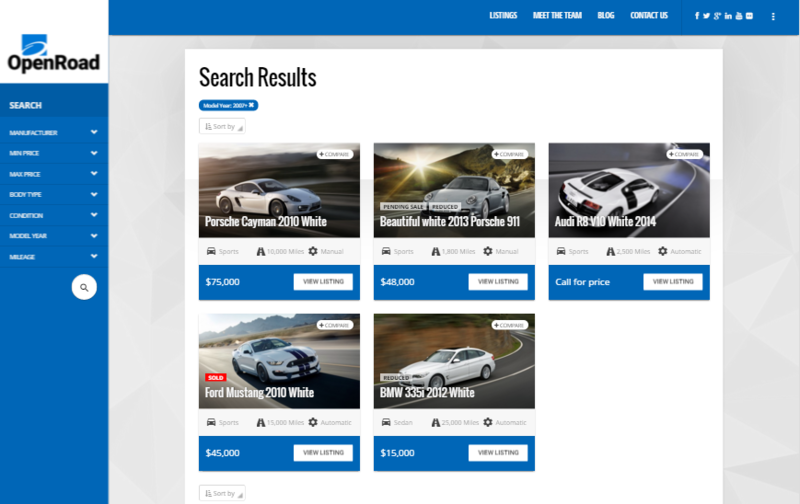 Your car dealership website will automatically detect when viewed in desktop, iPad, iPhone or Android phones and display in compatible format. 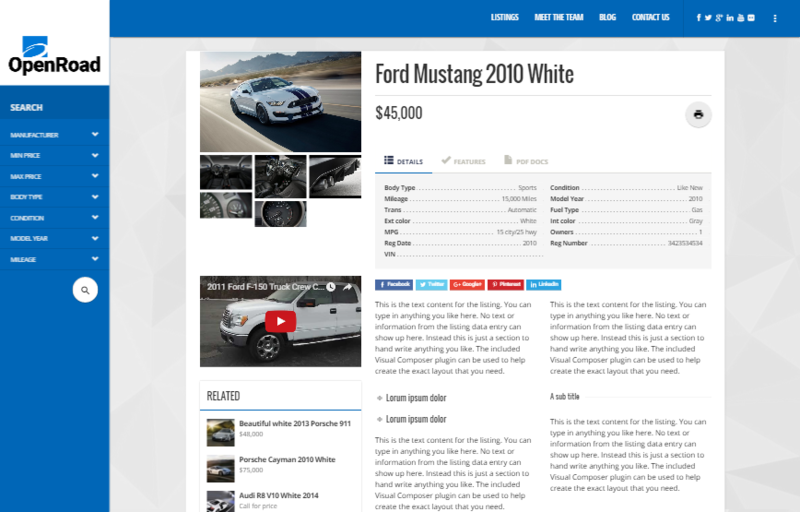 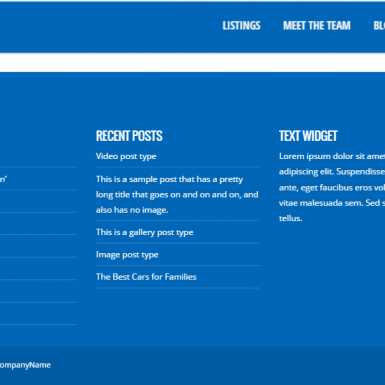 Since the attention span of an online visitor is less than five seconds, we have made sure that your automotive website design uses the latest caching and indexing techniques to ensure the fastest page loads.